Crown Hotels offers you a choice of five luxury hotels in spectacular locations, a range of world class dining experiences, boutique shopping, stylish bars and a host of entertainment options. 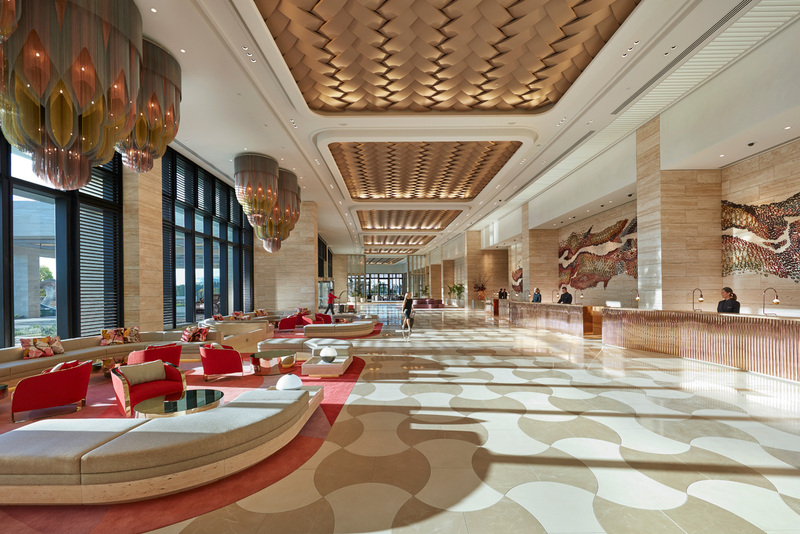 Renowned as one of the world’s finest hotels, Crown Towers offers you an atmosphere of unmatched luxury. The sumptuous villas, guest rooms and suites are incredibly spacious. Your every need is accommodated through an uncompromising standard of personalised service. 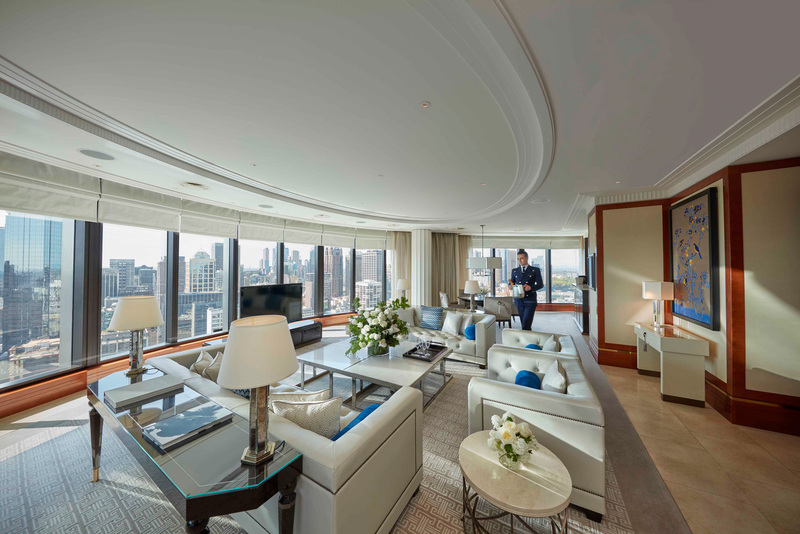 Located on the banks of the Swan River, overlooking the Perth city skyline, Crown is home to three iconic hotels surrounded by a variety of premium dining, retail boutiques, stylish bars and opulent leisure facilities.